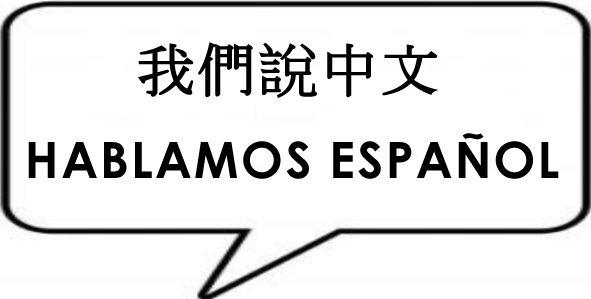 Straight talkers and good listeners in English, Chinese, and Español. Insurance industry jargon and terminology can be confusing. How can you know you’re making good decisions if you don’t understand what your insurance agent is saying to you? As a client, you shouldn’t need to be an expert in insurance to make good decisions about your coverage. What you need is an expert insurance agent who will speak to you in your language. 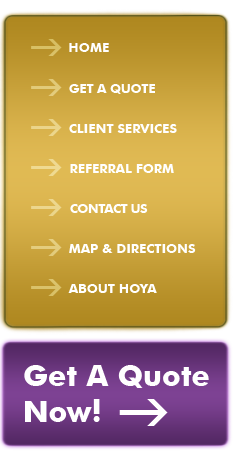 Hoya Insurance Agency offers insurance solutions for businesses, individuals and families. We serve as a bridge between our carriers and customers, helping our clients find the best policy to suit their needs and guiding them through the claims process if an unfortunate event occurs. you, your family, and your business is to learn about you. To find out what’s important to you, what you care about, what you worry about, what you want, and what you need. As an independent broker, we work hard to find the right insurance company to suit your specific needs. We’re available 24/7 via fax and e-mail to provide platinum-level service. We are proud to be a reliable source of coverage for minority business owners as well as mainstream clients. Our history of happy customers and affordable rates speak for themselves.